After the hot summer this year, the autumn in the European Union is beginning with no less heat. The start of the autumn season was given with several key events. One of the most important is that after a year of wandering, tackling unforeseen problems, disputes and negotiations, finally the European financial institutions will have pan-European supervisory authorities. 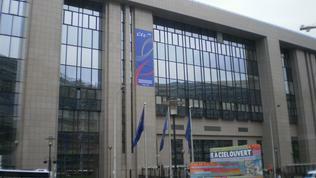 This was possible thanks to the deal, reached between the Commission, the Parliament and the Council. Another key event is the first of its kind address of the president of the European Commission Jose Manuel Barroso, which is the same as a title but different as institutionality from the American President's State of the Union address. 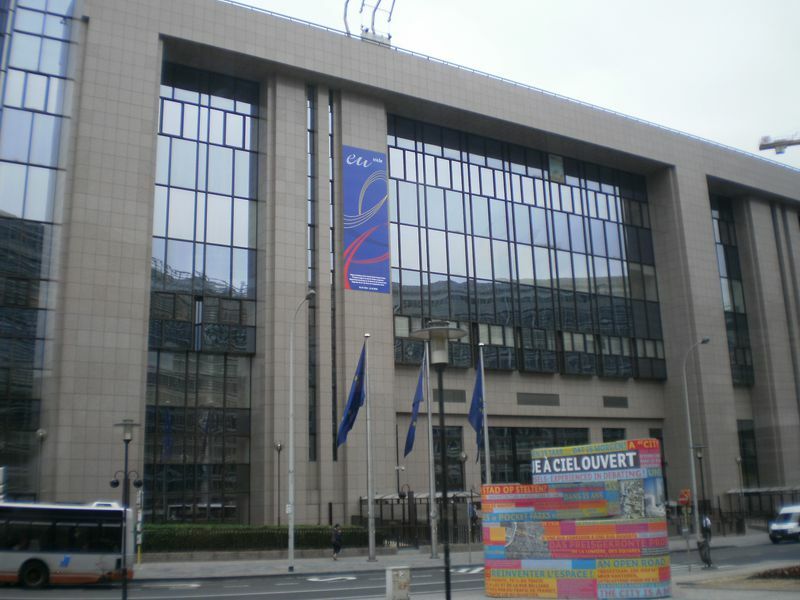 After the troika reached an agreement on the introduction of a European financial supervision, the Council of EU's financial ministers (Ecofin) has approved it. 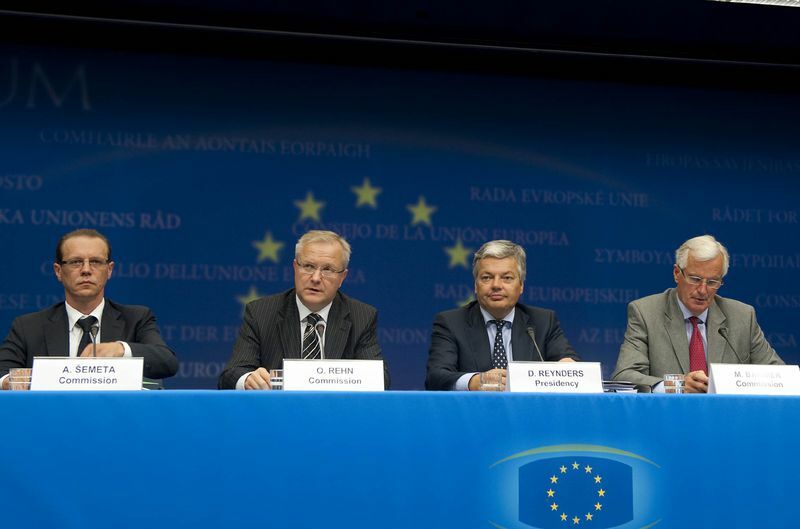 Thus the reform of the European supervisory framework has been given a start. Its aim is to eliminate the weaknesses that emerged during the crisis. A European Systemic Risk Board is being created, which will provide macro supervision on the financial system and another three supervisory authorities: a European Banking Authority (EBA); a European Insurance and Occupational Pensions Authority and a European Securities and Markets Authority. 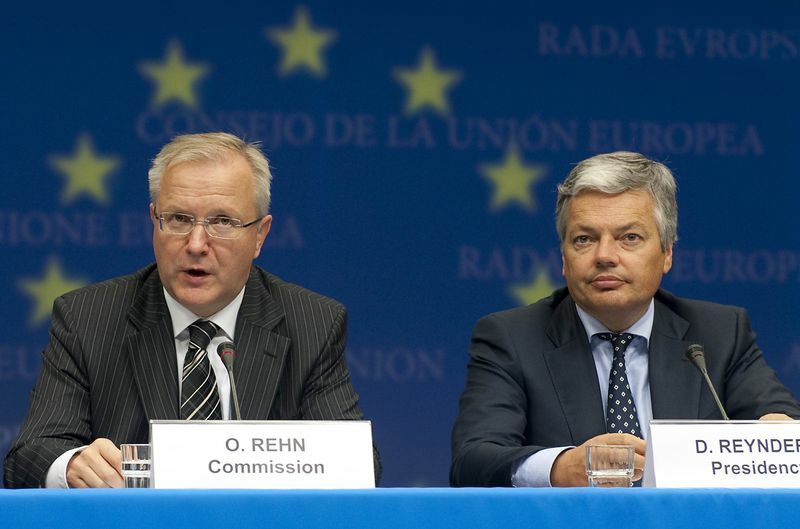 As the Belgian Minister of Finance Didier Reynders explained, whose country now holds the 6-months rotational presidency of the EU, this was the beginning of a process of creation of a new financial architecture. "European supervision is important because half of the banks in Europe operate beyond the borders of their countries of origin. We are not trying to replace national supervisors but we need a system for common supervision on financial institutions, insurance companies, because they are transnational. This agreement is a framework which has to be built further". According to Michel Barnier prevention costs less than the cure, which is valid both for the environment and the financial sector. "The taxpayer should no longer be at the front line", the Commissioner underlined and added that the Resolution Funds were not bail-out funds, similar to those many countries applied in the wake of the crisis to avoid recession (including the US). The idea is such a solution to be found that would help in the wake of a crisis. "If the supervisory tools play their role well, then the risk might again turn into a crisis but at least we could prevent it from turning into a disaster", is the logic behind the Resolution Funds. Still, however, there are a lot of details that need to be clarified such as how the money in these funds to be spent. The Commission prefers the money to stay in the funds so that it could be available at any time in case of a need and to be independent from governments. Another serious problem is how to avoid double taxation, because there are several Member States that have introduced national bank levies, collected on various criteria and various amounts. The issue is additionally complicated by the idea for the introduction of a financial transactions tax which could even turn into the first ever European tax. The Belgian Minister of Finance clarified that Belgium has already voted taxing financial transactions, the money of which goes directly to the national budget. This issue will be further discussed at the informal Ecofin in the end of the month and on September 29 the Commission will present a communication. In spite of the numerous questions on the issue, the Tax Policy Commissioner Algirdas Semeta did not manage to give more details. He only said that the risks of the introduction of common European taxes have been identified already and currently work is going on finding a solution of the technical problems that would mitigate these risks. The Commission defends a coordinated European approach because thus competitive imbalances would be avoided between national markets, overlaps or multi taxation on transactions. At their June European Council EU leaders have agreed Member States to introduce a system of taxes and levies on financial institutions, but the final decision is to be taken this autumn, after which the Commission will present its position. The approval of Ecofin is also necessary. The problem gets additionally complicated by the fact that because of globalisation banks no longer work in only one region (in this case the EU), but around the world. This is why bank levies and financial transaction taxes have to be agreed at a G20 level. This is an old wish of the EU, which failed and the US introduced its own measures in this area. Mr Reynders used the case to remind again that a G20 discussion is necessary. And if there is still a lot of work to be done on the building of the European financial architecture, or more precisely its filling with content, serious progress has been achieved on strengthening the economic policies coordination of Member States. 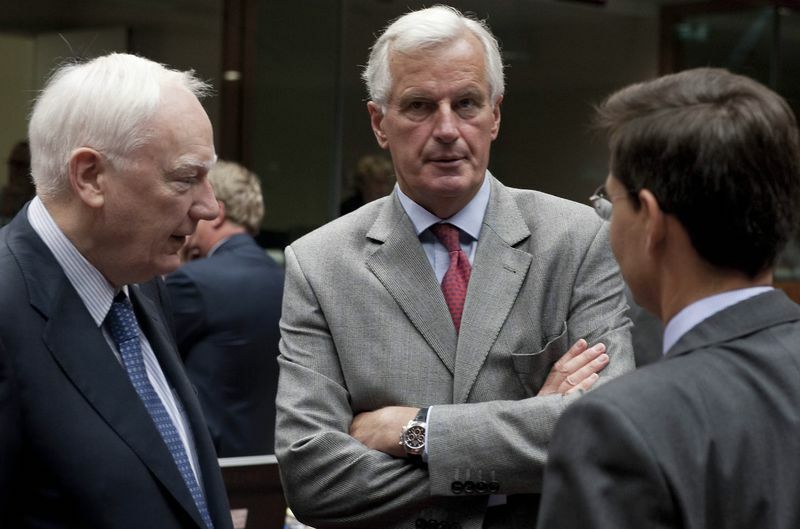 Ecofin reached an agreement on the introduction of the European semester, which the Monetary Affairs Commissioner Olli Rehn defined as "an improvement of the architecture of our economic governance". Rehn did not betray his tradition of using metaphors by saying that "this would help us tackle our economic imbalances and prevent fiscal discrepancies in time, instead of sending the fire brigade when the house is already on fire". The semester will cover fiscal discipline, macro-economic stability, as well as the policies boosting growth. The Commission's expectations, supported by the Ecofin too, are each Member State to present an up-to-date and reliable information on the broad budgetary directions, including the planned fiscal balance. 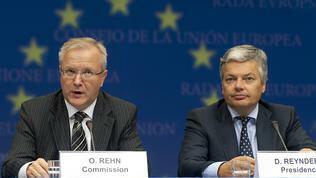 Olli Rehn said that the monitoring of budgetary plans would not be made on a line-to-line basis. The idea is such a monitoring to guarantee that the EU will have a common fiscal and economic policy. The application of the European semester foresees the introduction of new sanctions for countries violating the Stability and Growth Pact. The Commission will analyse and give recommendations or, if necessary, early warnings, which the Eurogroup and Ecofin will assess whether to approve. Member States will have to accept the recommendations and to undertake corrective measures. If this would not happen, then a new mechanism of sanctions will be enforced, which is still to be developed though. 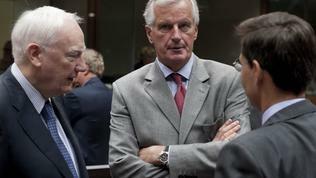 EU's finance ministers, however, did not find time to discuss the letter nine EU Member States (mostly from Eastern Europe) had sent to Herman van Rompuy's task-force and to the European Commission, requesting a change in the budgetary deficit accounting rules. The letter, signed by Bulgaria too, insists the costs of Member States, introducing pensions reforms, to be excluded from the calculation of their budgetary deficit. To the question of a representative of the Polish Presidency, the Belgian Minister of Finance answered concisely with "no, we have not discussed it". Olli Rehn decided, though, not to leave the issue in the air, by defining it as very important and said: "I hope that we will continue discussing this issue in the task-force. For us the opinion of Member States is very important. Any changes in the accounting standards will require the approval of Member States, this is why I would like to listen to all the arguments. This is an ongoing discussion. 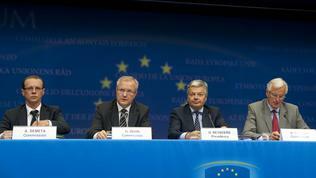 However, it is important the clear rules of the Stability and Growth Pact to be respected".